How to apply for Vanuatu Citizenship? Welcome to the Vanuatu Citizenship by Investment Program. In January 2017, the Government of the Republic of Vanuatu launched their Development Support Program (VDSP) for the purpose of raising funds to support infrastructure and promoting economic development of Vanuatu. The DSP was enacted by the Vanuatu Government under the Citizenship Act (CAP 112) with the powers conferred on the Prime Minister by Section 20 of the Citizenship Act (112) Order No.215 of 2016. 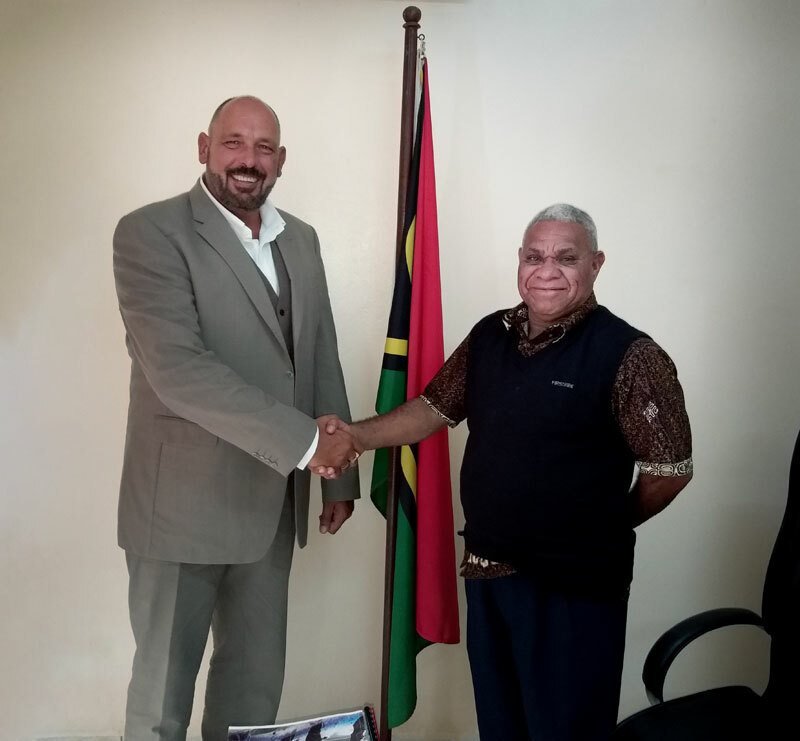 Pursuant to the Order, candidates may apply for Vanuatu Honorary Citizenship by contribution of USD 260,000 per application to the Government of Vanuatu. On August 24, 2017, the Prime Minister of Vanuatu, in the official Gazette, published that he replaced the DSP. From this time, the Honorary Citizenship will be offered for US$ 150,000 incl. Government and due diligence fees. 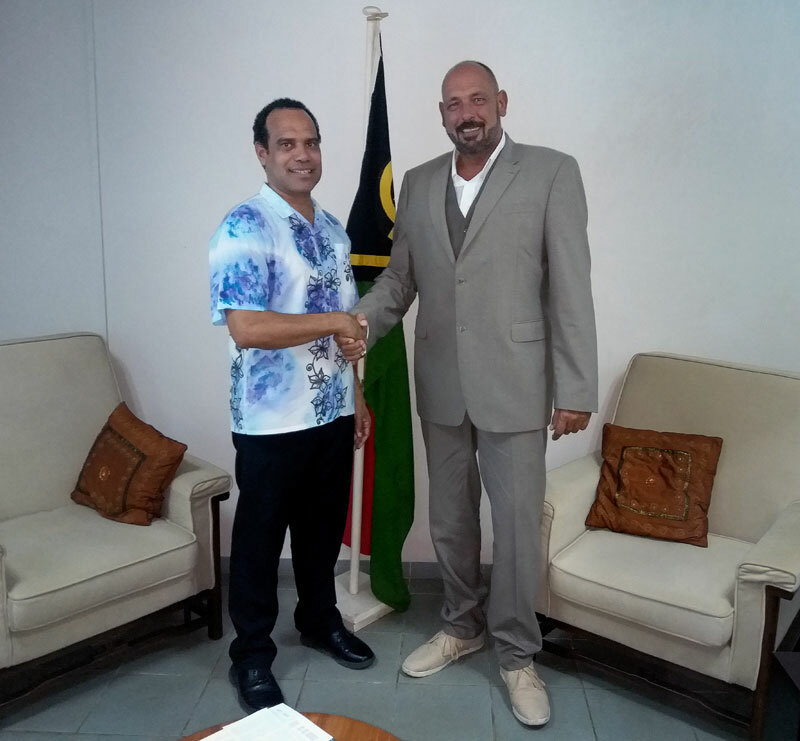 The citizenship acquired under the DSP program is fully recognized by the Government of Vanuatu and the nationality is regarded as Ni-Vanuatu. Those applying for and receiving Vanuatu Citizenship under the DSP have the full right to reside in Vanuatu at all times and the passport is renewable upon expiry. Honorary Citizenship is hereditary. We will guide you through the whole submitting process for the Vanuatu Citizenship Program. GCI - Global Citizenship Investment was approved by the Vanuatu Citizenship Commission as one of it's designated agents to facilitate applications under the Vanuatu Development Support Program as specified in it's agreement with the Vanuatu Citizenship Commission. Therefore, any interested clients who wish to obtain a Vanuatu Honorary Citizenship are requested to contact us for a reliable assistance on the citizenship process. 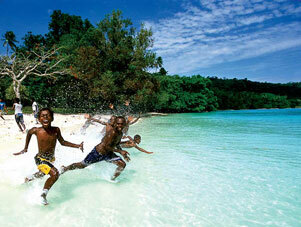 Vanuatu citizens had visa-free or visa on arrival access to 129 countries and territories. Granted visa-free entry to 26 Schengen Area countries as well as UK, Russia, Hong Kong & Singapore. The Vanuatu citizenship can be obtained from a minimum investment of 150,000 USD. The Vanuatu Passport is ranked 40th in terms of freedom of travel. The cost of Vanuatu citizenship starts at 150,000 USD and must be donated to the Government Development Fund. This option is particularly interesting for single applicants. For families this option starts with a minimum investment of 200,000 USD. 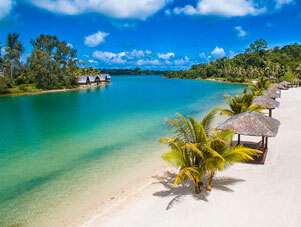 Vanuatu is a beautiful remote, tax-free tropical paradise. It is known not only for its great location and climate, but also as a great place owning and operating a business. Life on Vanuatu is far from hectic. As anyone who has visited the islands before - in the South Pacific or elsewhere - hectic is one of the last words you would use to describe island life. People in the islands, with Vanuatu being no exception, often prefer to relax and take life as it comes. 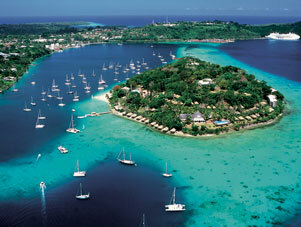 In order to get a better impression of Vanuatu, we would like to show you some impressions of this wonderful country. Traveling to and within Europe is very pleasant with the Vanuatu passport. This second citizenship has greatly simplified the opportunities to expand my international business. Fast and uncomplicated process. The support in the application process and the communication from the consultants of GCI was excellent all the time. It’s great that there is such a citizenship program that is available at affordable price. The job you did with this citizenship by investment program is surely appreciated, thank you! 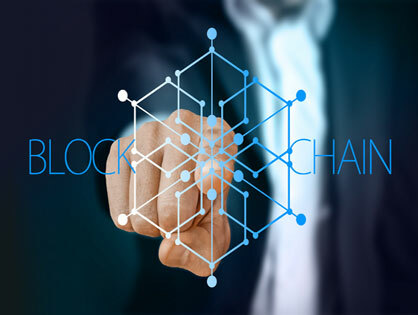 Vanuatu Sets Up the First Blockchain Stock Exchange in The Southern Hemisphere. 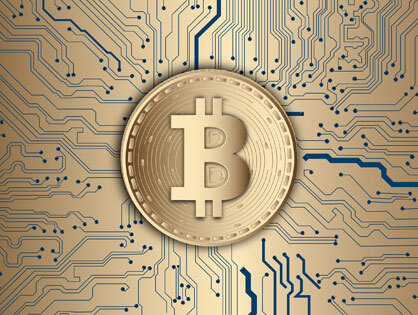 Vanuatu Plans to Issue "Volcano Coin"
Vanuatu Plans to Issue "Volcano Coin" to Promote Local Tourism and Economic Development. Get your individual offer here. 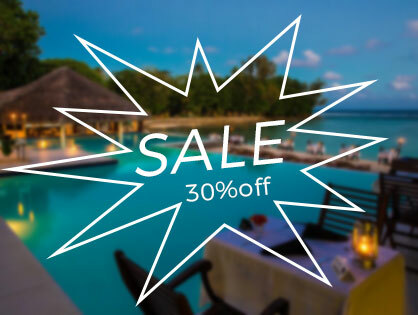 We will send you an offer tailored to your needs. 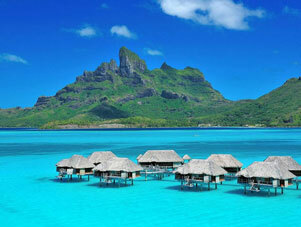 Get latest news about Vanuatu Citizenship! How to become a Vanuatu citizen? © GCI - Global Citizenship Investment. All rights reserved. Part of The Consultant Middle East Ltd.